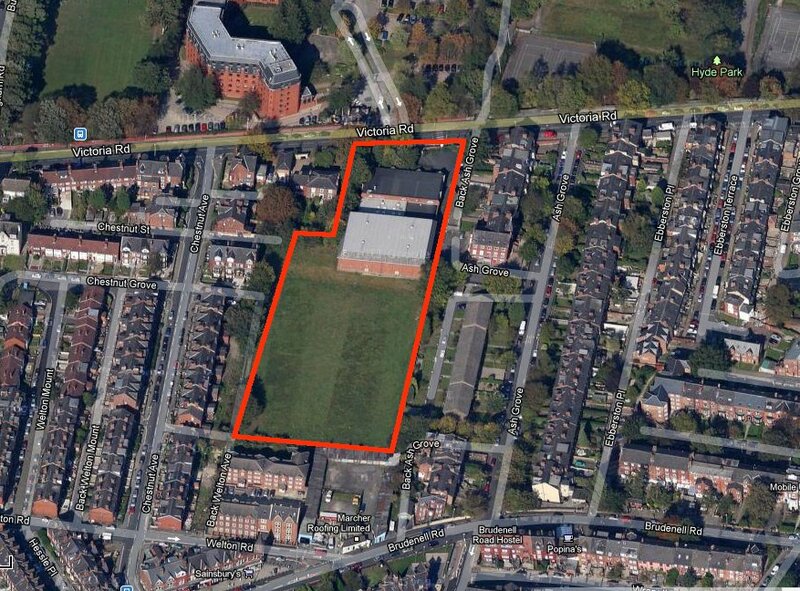 It looks like it’s the end of the line for the campaign to stop developers building homes on former sports facilities in the Hyde Park area of Leeds. 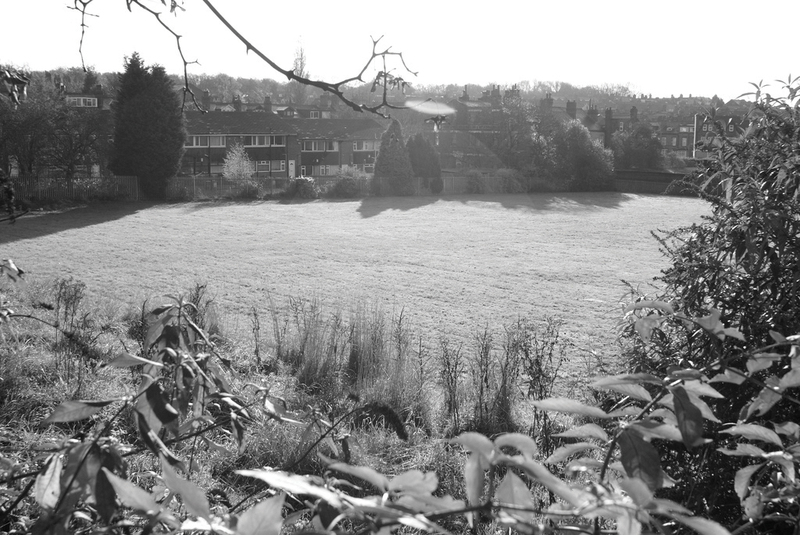 Campaigners, backed by ward councillors and local MPs, had been hoping that national body Sport England would intervene at the 11th hour once they’d seen fresh evidence of the “regular and prolonged use” made of the site by local people in the past. Sport England, who are responsible for grassroots sport in the country, say they’ve looked at the evidence and are sticking with their stand of “no objection” to the planning application. “We do not believe that there is sufficient robust new evidence to change Sport England’s current position on this application,” a letter to Leeds City Council says. Which means that the plans of developers Chartford Homes and Holbeck Land to build 24 houses and a shop on the land off Victoria Rd will almost certainly be given the go-ahead at a council planning meeting next Thursday. Campaigners have been calling for the site – which used to be part of the sports facilities of Leeds Girls High School – to be made available to local schools and the local community as part of what they call the “Hyde Park Olympic legacy”. They’ve been arguing that the facilities are sorely needed for exercise by a local population that suffers from high rates of obesity, diabetes and cardio-vascular disease. But their attempts to have the plans turned down on public health grounds haven’t borne fruit. Public Health England and the Director of Public Health have both looked at the latest evidence supplied by campaigning local councillors and say they can’t intervene. So council officers are now sticking to their earlier recommendation that the plans be approved next week. “Officers consider that refusal is not justified and could not be defended successfully on appeal,” they say in a report drafted for the meeting. For background to the long-running row over the site, click here and work your way back. This entry was posted in Uncategorized and tagged chartford homes, holbeck land, hyde park, leeds, leeds city council, leeds girls high school, sport england. Bookmark the permalink.